What is a Brand Architect? Think of a Brand Architect as a Personal Designer for your career. Like a designer, a Brand Architect assists with the planning, designing and execution of your career trajectory and partners with you to outline strategic goals to achieve results. Our team of Brand Architects assesses your career or business vision and set targets so that you can attain career success! We help you align “who you are” with “what you want to do” so that you can define, design, and brand to maximize your career possibilities. Senior and executive-level professionals who are ready for the next level of career advancement, but are challenged by how to reach new career heights. We provide strategic processes and tools to position you for greater opportunities. Mid-career professionals who need to reassess, realign, and reinvent their career aspirations to ensure they achieve their maximum potential. We provide advice and tools on to pivot your career so that you can attain a soul-satisfying career opportunity that marries your values and expertise. Entrepreneurs who are seeking to build and manage a successful business that showcases their value in the marketplace. Whether you are a new entrepreneur looking for strategies to break into the market or a more seasoned entrepreneur who wants to reignite their existing business and create new products and services, our team of experts will show you how to achieve your goals. Includes all assessments, coaching activities and homework review between session. Includes Career Navigator Workbook to create your strategic career plan. 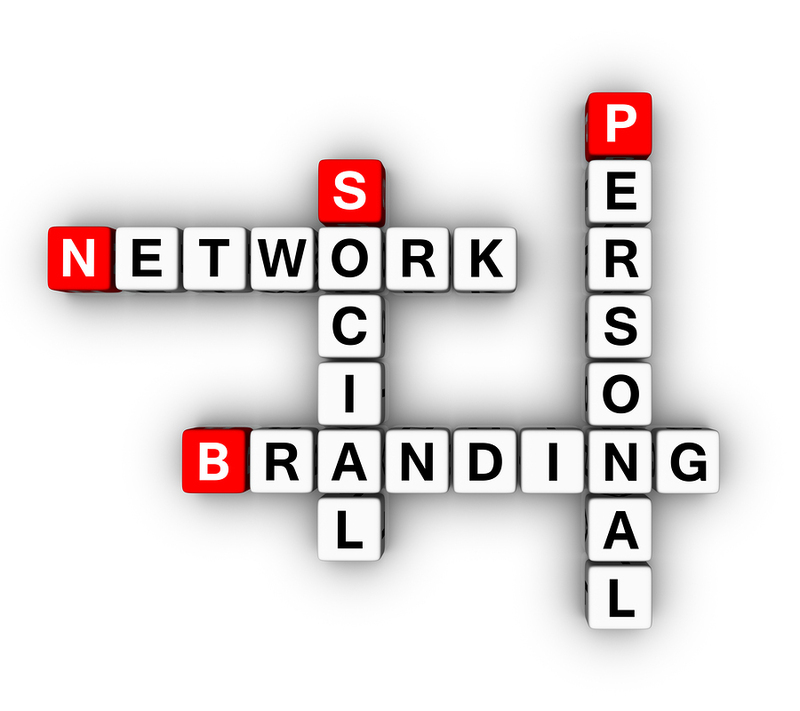 Personal Branding is the #1 skill employers are looking for from today’s professionals. In this brand discovery session we will identify your Unique Selling Proposition (USP) and the Return On Investment (ROI) you bring to your career target audience. We offer several opportunities to receive strategic advice and action-oriented instruction from Vaneese Johnson, founder of On the Move (OTM) Careers, that will help your audience define, design, and brand themselves for career success. Whether it is for a large group of entrepreneurs or a small group of executives, OTM has the industry expertise and essential information that will take your audience from inspiration to implementation. Social Media Coaching helps you to navigate the perils of social media and leverage it into your Personal Career Tool. You chose which tool(s) to focus on LinkedIn, Twitter, or Facebook. We will create a personal online strategy to compliment your career goals.